apocalypse,” Spencer was saying. “It sure makes it easier to follow these tracks. the majestic saguaros pass for a moment before he answered. “Yeah, pretty much. brought the Tahoe to a stop. transporting zombies and somehow being friends with them,” Brown said. 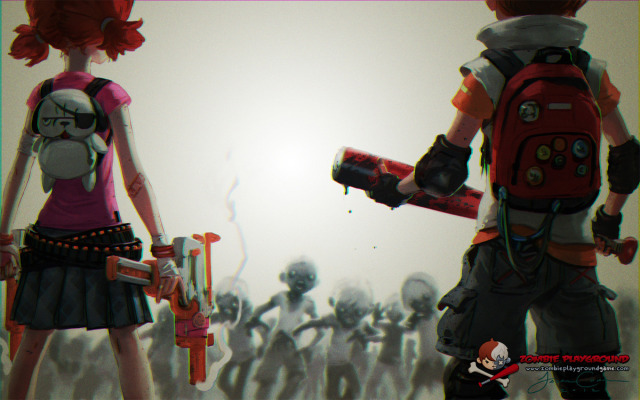 zombies fighting against their chains. “So what now, boss?” Brown finally asked. weapons one last time and then led his team towards San Migual.